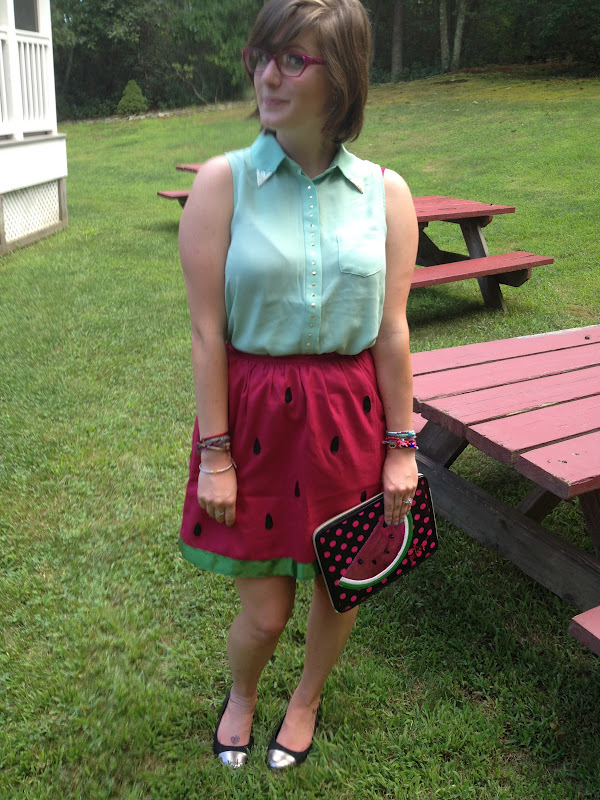 The amount of compliments I received from this watermelon skirt was borderline embarrassing. 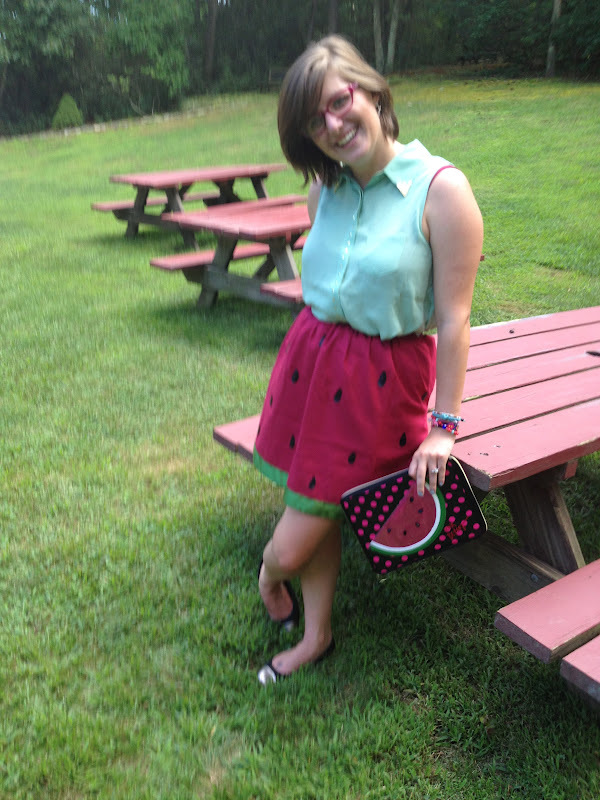 Litte girl at outlets, "Mom look at that girls skirt, its a watermelon & matches her bag!" Woman at Kate Spade outlet, "That is the most adorable skirt!" 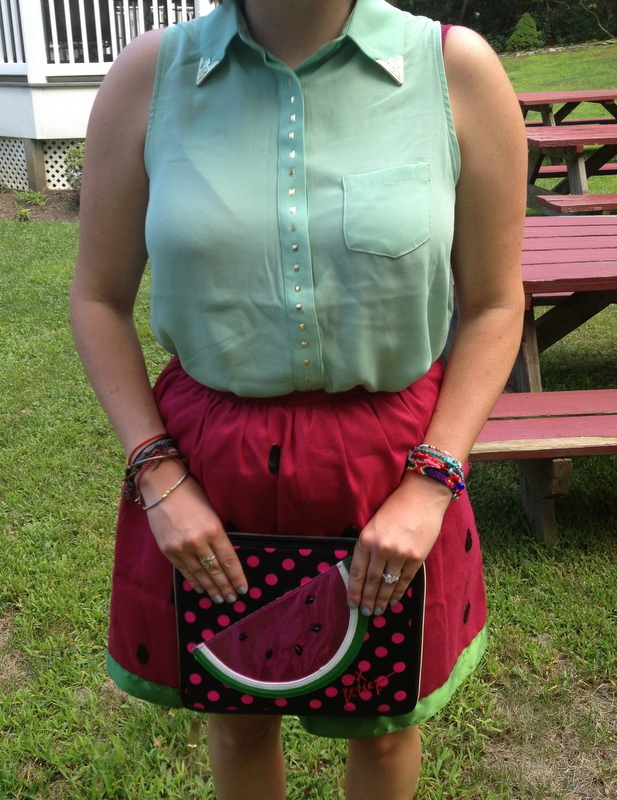 Woman on street, "wow look at that skirt, wonder if she made it"
So when Delightfully Tacky was selling her one-of-a-kind watermelon skirt from her DIY on her blog, I needed to have it & the $12 price tag was not too shabby too! 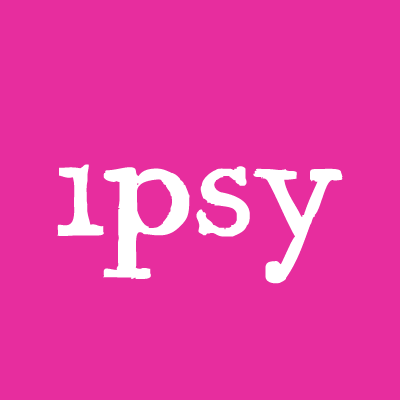 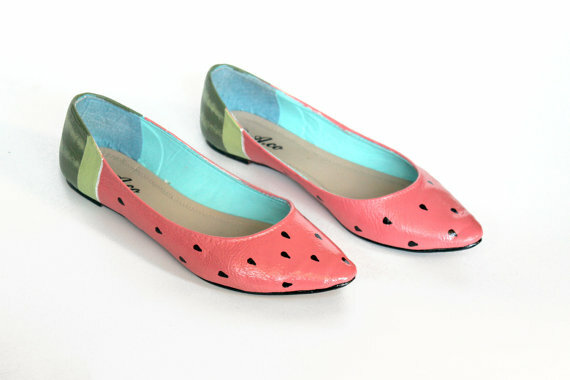 & how adorable are these hand painted watermelon flats from easy? 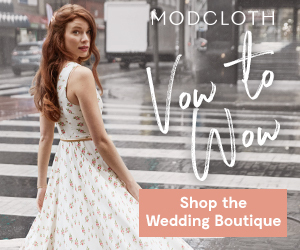 The skirt is so cute and perfect for summer!